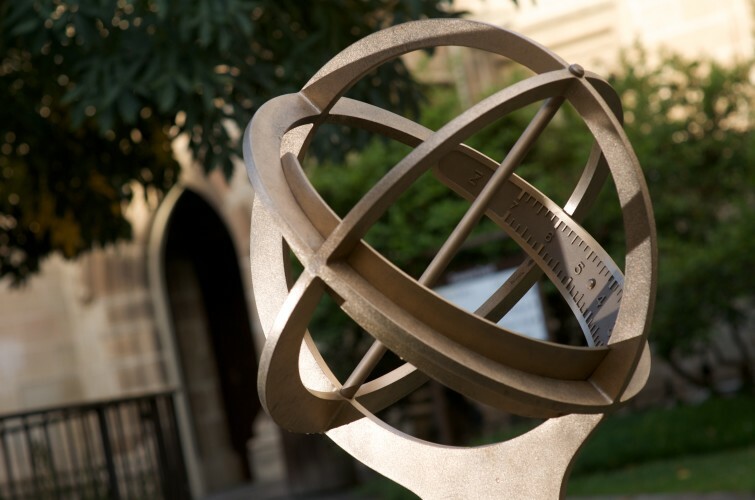 International lawyers frequently think of their subject as a science in which objectively ascertainable rules are identified and applied with scientific precision – but how often is that actually the case? Is the law really more a matter of art, in which the skills of the advocate, the judge or the commentator are used to mask processes that are far less scientific than they appear? Is it in fact more alchemy than real science? This lecture will consider these questions in the context of different areas of international law, including maritime boundary delimitation and international humanitarian law, and from the perspectives of different actors in international law: the judge, the advocate, the professor. 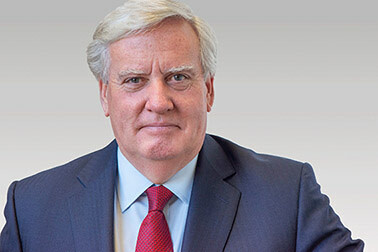 Sir Christopher Greenwood, GBE, CMG, QC is visiting Melbourne Law School as the Asia Pacific Centre for Military Law 2019 Sir Ninian Stephen Scholar. Since March 2018, Christopher Greenwood has been a Judge of the IranUnited States Claims Tribunal and an international arbitrator. Prior to his appointment to the Tribunal, he was a Judge of the International Court of Justice from 2009 to February 2018. Before his election to the Court, he was Professor of International Law at the London School of Economics and a practising barrister who regularly argued cases about international law before international and English courts. Born in 1955, he was educated at Raeburn Park School, Singapore, Wellingborough School and Magdalene College, Cambridge, where he obtained degrees in Law and International Law with first class honours and was elected a Fellow of Magdalene College, Cambridge, in 1978. He taught at Cambridge for nearly twenty years before being appointed to a Chair of International Law at the London School of Economics in 1996. His publications include over 120 volumes of the International Law Reports (including some 80 volumes as Joint Editor with the late Sir Elihu Lauterpacht QC), a collection of essays – Essays on War in International Law (2006) – and numerous articles. He is currently working on a tenth edition of Oppenheim’s International Law. Christopher Greenwood was appointed Queen’s Counsel in 1999, made a Companion of the Order of St Michael and St George (CMG) for services to public international law in 2002 and knighted in 2009. In June 2018 he was appointed Knight Grand Cross (GBE) for services to international justice. He is an Honorary Fellow of Magdalene College and of the Lauterpacht Centre for International Law and an associate of the Institut de droit international.